Photojournalist Delaney Carson had endured the nightmares of Middle Eastern gunfire that had ruled her life for the past two years. Now an unknown assailant was determined to silence her. She would be all too happy to avoid the Navajo cop who oozes testosterone and attitude. But Investigator Joe Youngblood may be the only one who can save her fro her fear of the future. Navajo Tribal Police investigator Joe Youngblood doesn’t approve of belagana Delaney Carson’s presence on Navajo Nation lands or the work she’s commissioned to do there. But out of respect for his traditionalist grandfather’s wishes, he’ll steer clear of the woman. 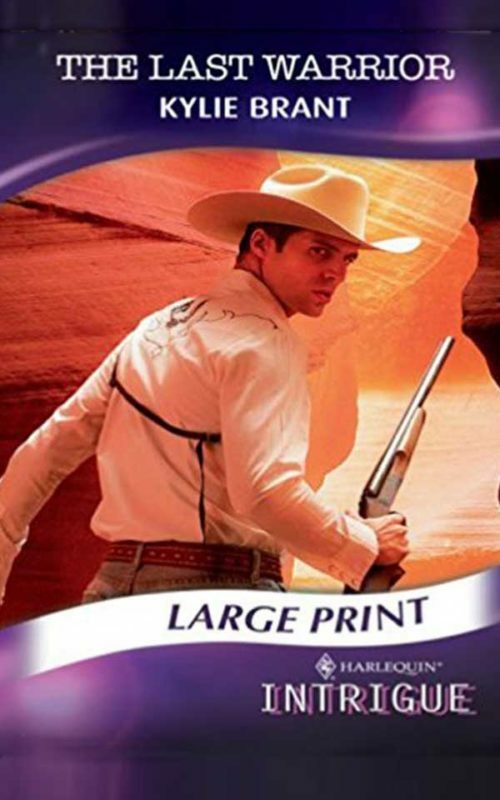 If only he could get her out of his mind.. . .
Immersion photojournalist Delaney Carson would be all too happy to avoid the Navajo cop who oozes testosterone and attitude. But their paths continue to cross as she inadvertently becomes involved in the drug smuggling case he’s working. In his arms she can almost forget the past that still haunts her. But she doubts even Joe Youngblood can help her overcome her fear of the future. . . .